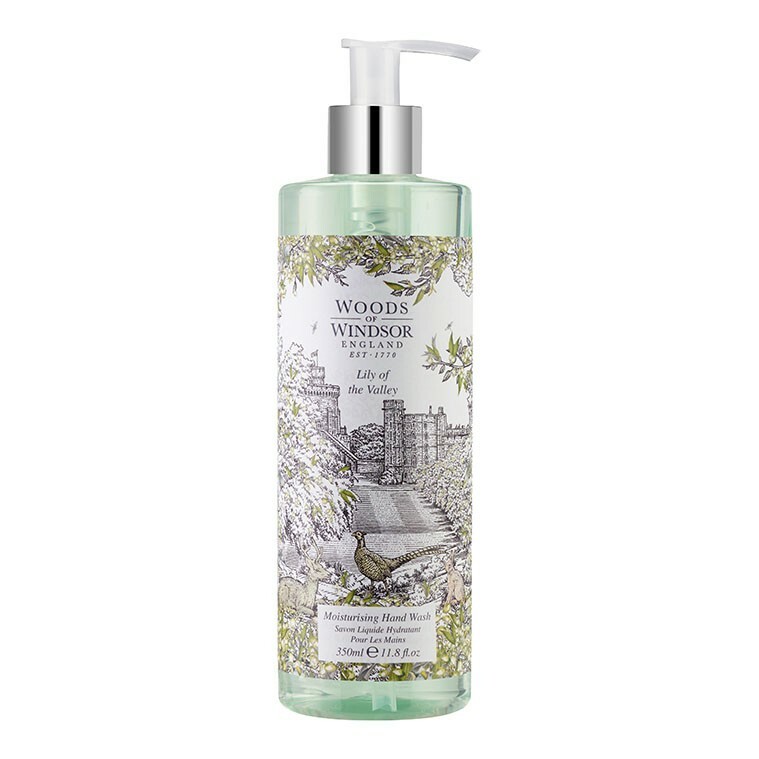 A luxurious non-drying moisturising hand wash that leaves hands clean, soft and delicately fragranced with our elegant Lily of the Valley scent, complemented with dewy green leaves, geranium oil and citrus notes. 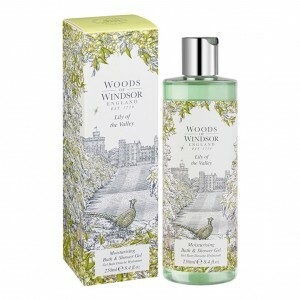 Follow with the Nourishing Hand Cream to keep hands soft, smooth and delicately fragranced. 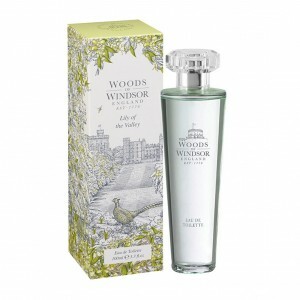 We are unable to ship Eau de Toilettes or Room Sprays to customers who do not have a UK delivery address. 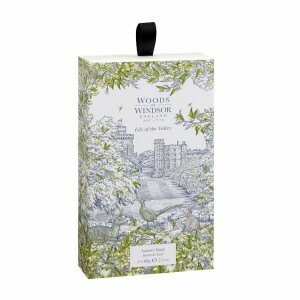 Please note, the last day to place your order in time for Good Friday is Sunday 14th April.